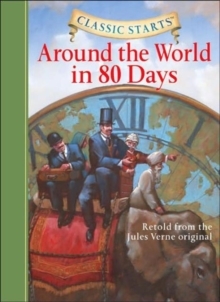 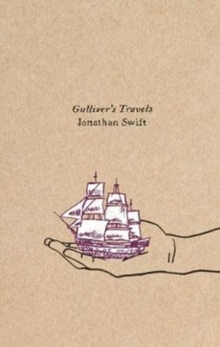 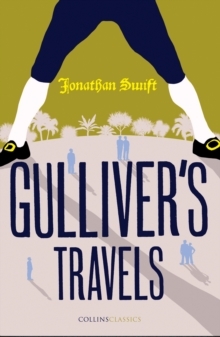 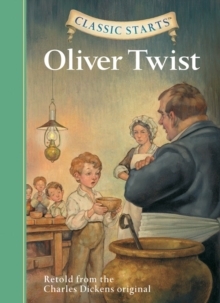 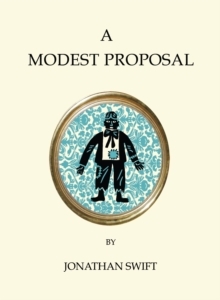 Through the eyes of Lemuel Gulliver, Swift's unforgettable satire takes readers into worlds formerly unimagined. 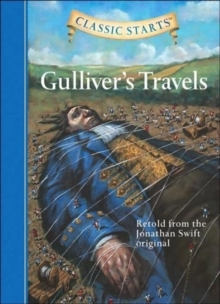 Visit four strange and remarkable lands: Lilliput, where Gulliver seems a giant among a race of tiny people; Brobdingnag, the opposite, where the natives are giants and Gulliver puny; the ruined yet magical country of Laputa; and the home of the Houyhnhnms, gentle horses far superior to the ugly humanoid Yahoos who share their universe. 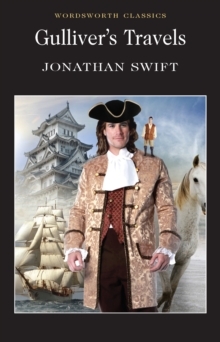 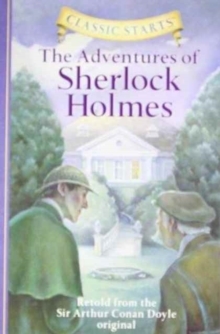 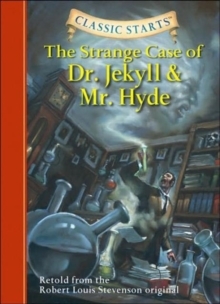 Abridged for easier reading, with "Classic Starts[trademark]", young readers can experience the wonder of timeless stories from an early age.